Lunn Law LLC and Attorney Tiffany Lunn have opened a satellite office location at 110 Habersham Drive Fayetteville Ga 30214. 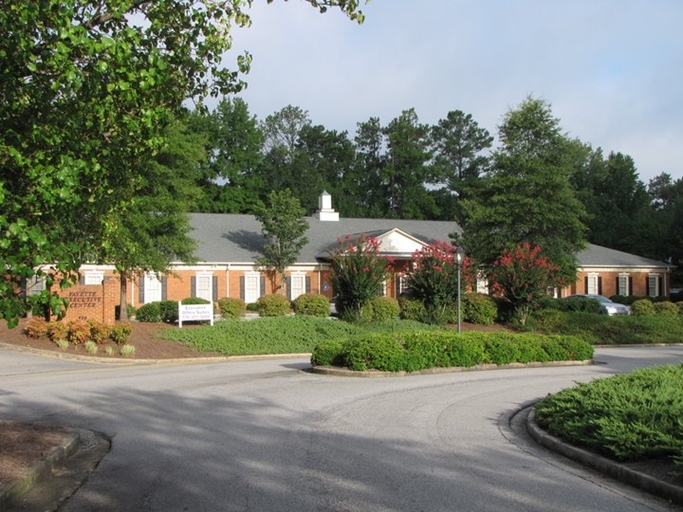 Lunn Law LLC’s Fayette County location was opened to better assist those south of the main office in Jonesboro, GA. Lunn Law LLC will still maintain its central pub office in Jonesboro, GA (Clayton County) and Attorney Tiffany Lunn will be serving the Fayetteville,GA location as well. If you would like to contact Lunn Law LLC, you should call 770-492-2974. The main website for Lunn Law LLC and Attorney Tiffany Lunn can be found at www.lunnlaw.com.